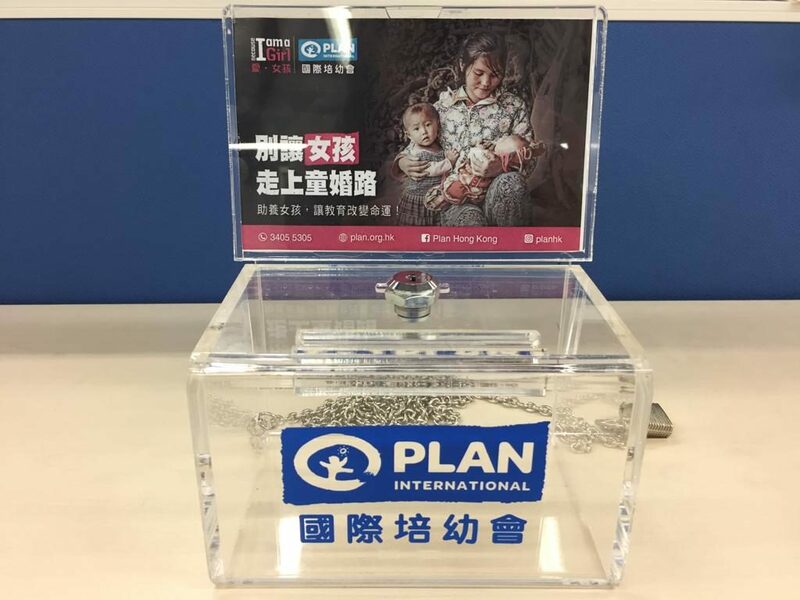 Plan International Hong Kong received report from Dramatic English in mid-March that one donation box (no. 66) placed at Wan Chai outlet of Dramatic English had been lost due to outlet closure and staff turnover. We have taken follow-up actions in accordance with the established procedures, which include informing the police. We will continue to closely monitor the incident. We apologise for the incident and appeal to the public for information on the matter. Anyone who knows the whereabouts of the missing donation box is urged to contact us on 3405 5305.